The product range has many features and options to meet the requirements of specifiers, contractors, local and national authorities. 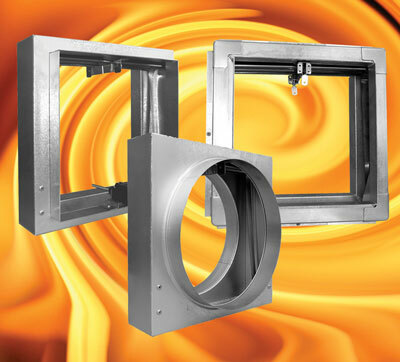 Dampers are available to suit both low/medium and high velocity applications. Click on the links below for further information or download relevant documents from the right hand column.